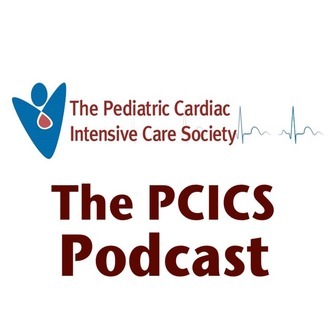 Features topics in pediatric cardiac critical care including challenging cases from different institutions and conversations with leaders in the field. 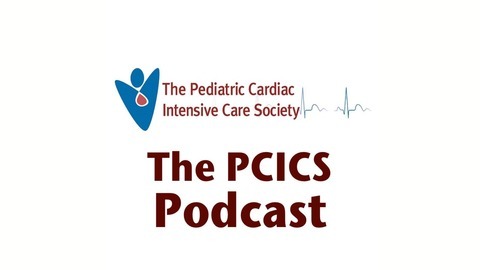 Dr. Becky Bertrandt from Children's Hospital of Wisconsin discusses a chest tube removal QI algorithm for patients after cardiac surgery. Guest: Rebecca Bertrandt, MD. Host/Editor: Deanna Tzanteos, MD. Producer: David Werho, MD.